I can’t believe summer is half over and with the heat wave we’ve been having in Toronto, I’m about ready for fall. I went on vacation during July so this month all my picks were what I used the most while travelling. 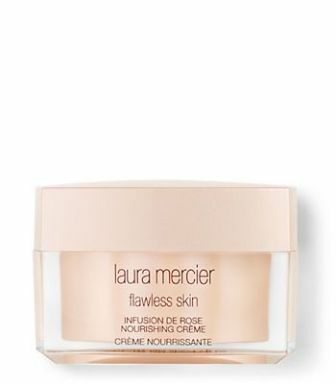 My combination skin tends to go to the oily side during the summer, so finding a lightweight moisturizer that keeps my skin hydrated without making it greasy is really important. 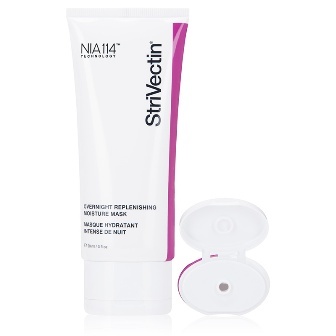 Active Moist is oil-free and made for combination skin, plus it absorbs pretty much instantly. It leaves my skin really soft and dewy without looking like you could fry something on my face. Flying is pretty much the worst thing for your skin. 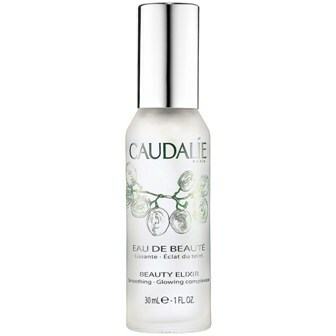 While some people use masks to keep save their skin from getting dehydrated, I love face mists and Caudalie’s Beauty Elixir is one of my favourites. It comes in 30mL and 100mL, both of which are perfect for travelling. This grape-based mist not only totally refreshes your skin but also minimizes pores, boosts radiance and can be used as a setting spray. My lips aren’t in the best shape from all the matte lipstick I’ve been wearing and this lip balm has been a massive help in fixing them. I love that it applies like a lipstick. 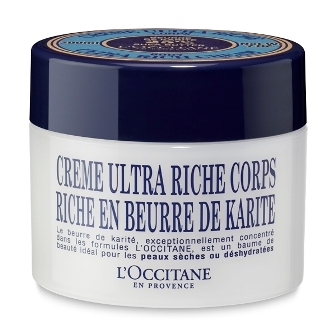 It’s really creamy but absorbs quickly and it has a really subtle vanilla scent. 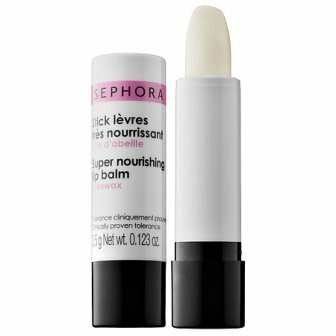 There are honestly quite a few Sephora brand products that could’ve made this list but the lip balm edged them out. I’ve tried a ton of Stila products over the years but never a Convertible Color, which have basically been around forever. If you love a multi-use product like I do, this one’s the motherlode. You can use it as a lipstick and blush and I’ve been known to use it as an eyeshadow in a pinch as well. 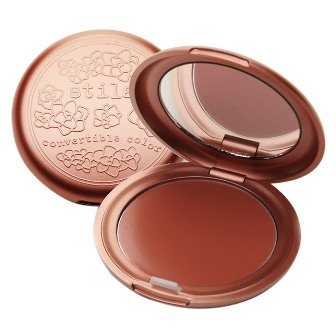 Camellia is the closest thing I’ve found to a decent bronzer on my extremely fair skin. All you need with one of these compacts are your fingers. 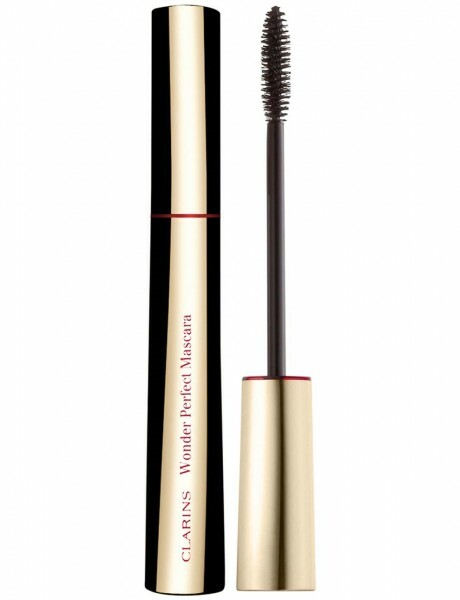 There’s a mirror built in and they’re creamy enough to blend really well without a brush. 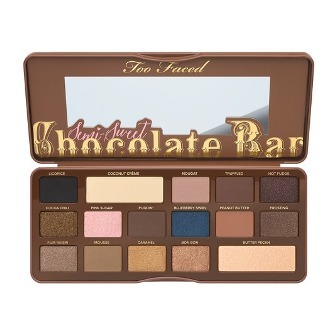 I took exactly one eyeshadow palette with me on vacation and it was this one. Considering my trip consisted of a wedding plus a lot of full day walking trips, I needed something that would cover everything and boy did it. There are lighter, neutral shades mixed in with deeper browns and pops of blue. Plus it smells like chocolate! All the shadows blended beautifully and there was a way to use it whatever I was doing. This is probably my favourite neutral palette right now. June has been a hot one, but these products have been keeping me looking cool! 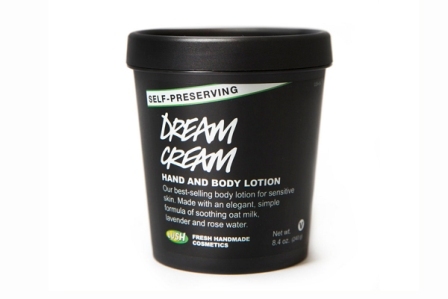 Lush Yuzu And Cocoa Shower Cream – I wanted this from the second I smelled it! The orange scent drew me in and made me need it in my shower. It has the feel of a chocolate orange to me. There is even a little spiciness underneath it all to bring the whole scent together. In case you didn’t get it yet, I think It smells amazing! I don’t know if it’s just my bottle, but this shower cream is really thin. It still lathers up properly, but it just comes out of the bottle like it has been watered down. Like I said, it could just be my bottle. Either way, it doesn’t matter, I am in love! 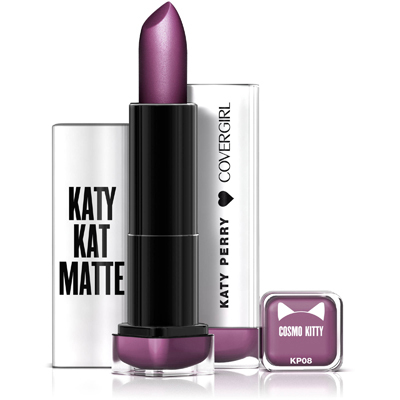 Katy Kat Matte Lipstick By Covergirl – Somehow I’m not surprised that I love Katy Perry’s Covergirl collection lipstick. What makeup loving girl doesn’t look at pictures of Katy Perry with those cherry lips and get a bit jealous. 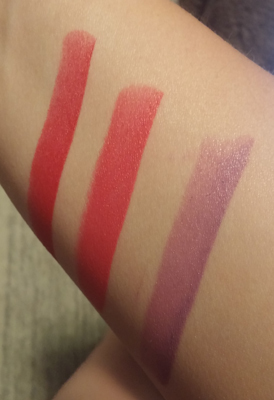 If you’ve ever used Covergirl lipstick before, you know the wear and quality of the product. There is no surprise there. It was the colours that have me jumping through hoops. The purple ‘Cosmo Kitty’ is one of the coolest lipsticks I have ever worn. Yes, it’s purple, but it’s also so wearable in your everyday life any time of day. The ‘Cat Call’ pink is also hot, hot, hot! You have to head to the store to try out these shades. They are just what your summer is missing! 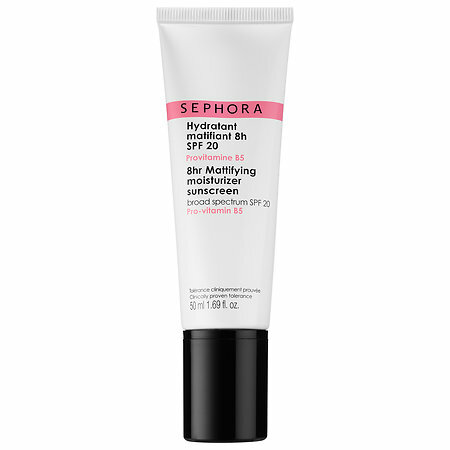 Sephora 8 Hour Mattifying Moisturizer Sunscreen – I realized that I didn’t have a face moisturizer that I loved and then a few days later this little baby appears at my side. Thank you makeup gods! 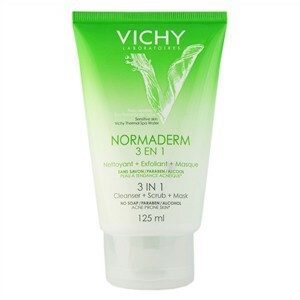 Not only does this ‘perfect for summer’ moisturizer have SPF 20, but it’s mattifying! Nothing is worse than putting on makeup and still have a shiny nose or forehead. Now I am starting from step one with a face that I can be happy with. It makes all of the makeup I apply feel that much better and last just a little longer. The Face Shop Oil Control Water Cushion – While we are talking about stopping oil, reducing shine and getting great matte skin, I have to mention this foundation. I tried the CC Intense Cushion first, but I didn’t like it. It was only when I switched to the Oil Control version that I liked this makeup. 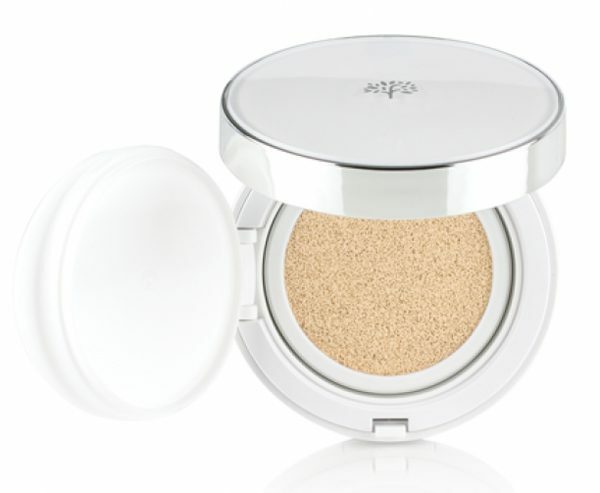 This cushion foundation makeup is so light. You will barely even feel it at all on your skin. It almost absorbs right away. The colour goes on a bit lighter than it looks, so try on each shade carefully before you buy. I was still happy with my light shade. 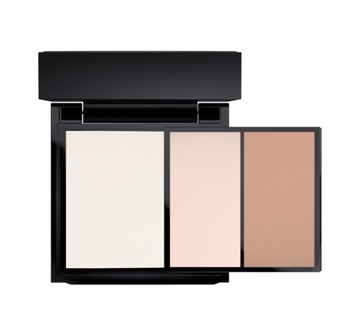 The makeup goes on very lightly in a way that is perfect for hot summer days. I never want to wear heavy makeup in the summer and this is exactly the consistency that I need. 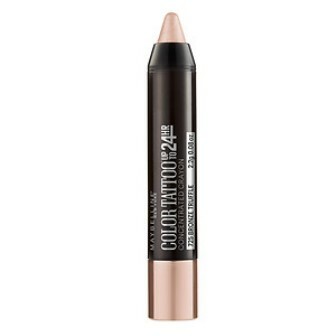 I did find that for full coverage I needed to wear this along with my favourite concealer, but I would have done that with my other foundations too. 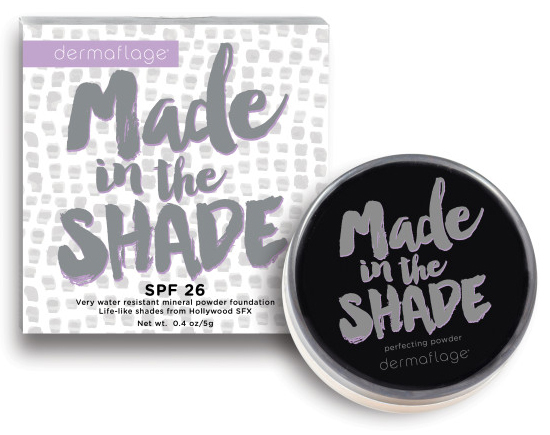 Dermaflage Made In The Shade Powder Foundation – Despite all of my many makeup escapades, I have never used a loose powder foundation. I just didn’t think that it would work properly. I had no faith that it could give me coverage that I trusted all day. This one by a collaboration of Hollywood SFX makeup artists and Dermatologists. I was shocked when I applied it. This powder covers pretty much everything on your face. 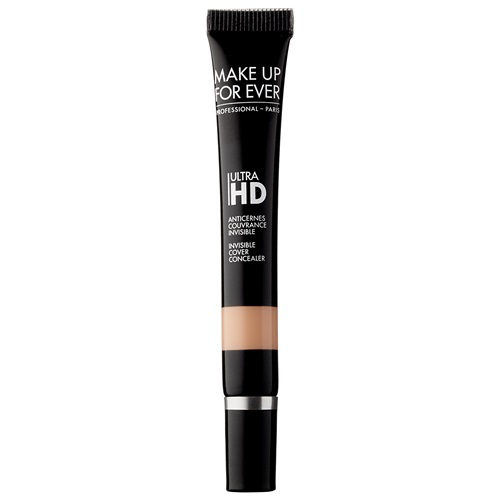 It recommends applying concealer afterwards if needed, and I never needed it! I wear concealer every day, so for me to go without is a huge deal! 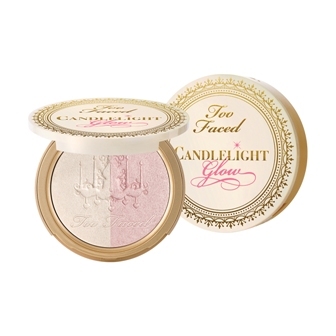 Even though it gives great coverage, this powder still isn’t heavy or cakey. It wears very naturally. I might recommend spraying a finishing spray over top to give it more lasting powder, but you can toss the rest of the makeup you aren’t happy with. I can’t believe this year is flying by and it’s already June (but it feels like July in Toronto). Here’s what I used the most in May. I’ll be honest and say I don’t always follow the moisturizer day and night cream rules. 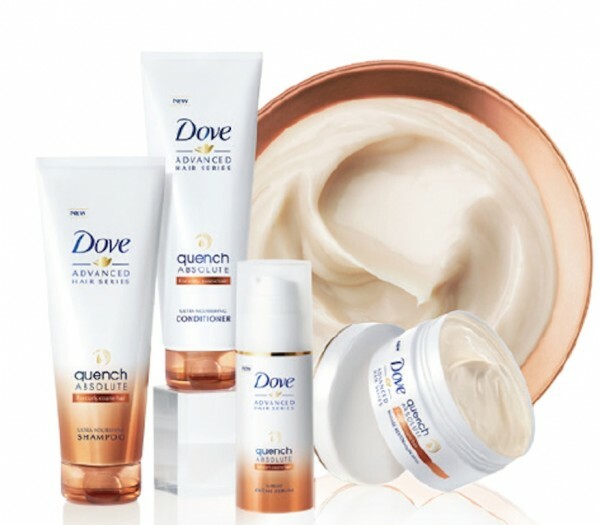 I find them interchangeable for the most part and just go by what my skin feels like it needs. 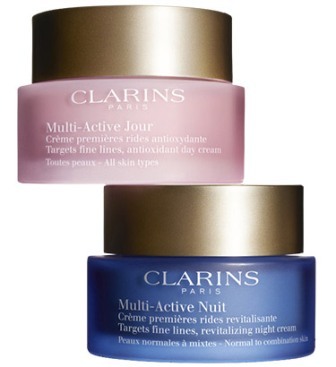 But the Clarins Multi-Active Jour (day) is just light enough for daytime while keeping my skin feeling really hydrated while the Multi-Active Nuit (night) is a little heavier for night but not as heavy as a lot of night creams are. Using both of them has really helped keep my combination skin moisturized while not letting it get greasy. These smell so amazing but if you have issues with scent, keep away. Spring is a weird time for my hair. It’s not as dried out, the humidity makes my frizz pop and my roots get a little oily. 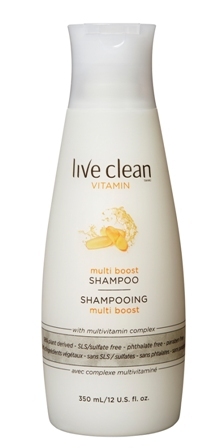 Live Clean’s Multi Boost line kept it looking healthy and it stayed pretty manageable. I would recommend this to someone whose hair falls into the normal category. It’s not quite enough for really dry hair and those with oily scalps might have some greasiness. I love that I can add vitamins to my hair though and that it’s sulfate and paraben free. I’ve been wearing most matte liquid lipsticks lately but on days when I don’t want to bother but still want a pop of colour on my lips, I reach for Sprinkle Pop. 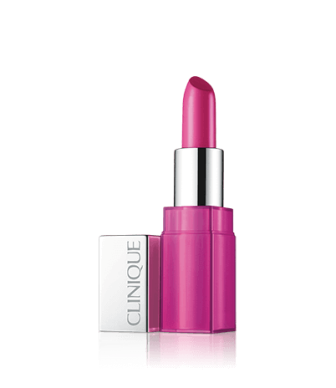 It’s a really pretty, medium bright pink that goes on super sheer but still leaves some colour. It’s not a traditional lipstick, more like a tinted lip balm that you apply like a lipstick. Even after the colour wears off, it leaves a slight hint of colour but tons of moisture. I can leave my lip balm at home when I put this one on. My lips are moisturized for hours. With spring and summer come humidity and my skin ends up on the oilier end of the spectrum and I get seriously shiny. 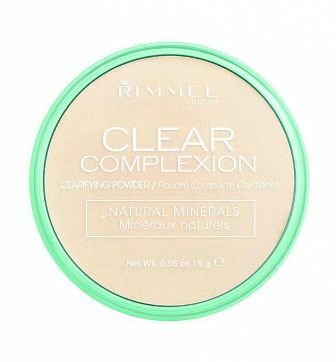 Rimmel’s Clear Complexion Clarifying Powder is one of the few powders I’ve tried that actually leaves me looking matte for a long period of time without getting cakey. I wish it came with some kind of applicator so I could throw it in my purse but even when I put it on before I leave the house I know I won’t look shiny for most of the day. 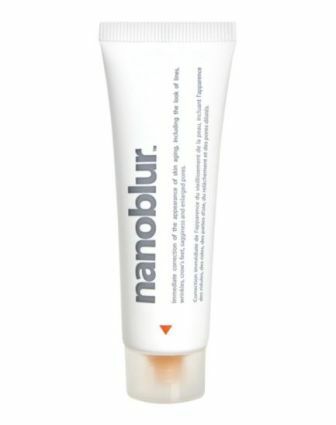 It’s also supposed to minimize breakouts thanks to it’s Pureskin complex. I love the original Colour Tattoo shadows but I hate applying them for my fingers. From the first time I tried the Concentrated Crayon, I was hooked. You get the same colour payoff and staying power as the pots but it’s so much less messy and you can throw it in your purse for touch ups. Bronze Truffle is a great shade that takes me from day to night. I use a little in the morning and layer on more at night for more intensity. I have a couple shades of the crayons and this one is by far my favourite. My face has had a rough spring. It was dry, had break-outs, was irritated and generally just out of control. Luckily no one else could tell because I have been using these secret weapons. Sometimes you just find a product that works so well, you don’t have much to say about it. This is one of those products. I love it, because I forget I’m wearing it. I have said goodbye to shiny skin, fine lines, wrinkles, pores and all of those other imperfections on my face. It’s just nanoblur from here on. 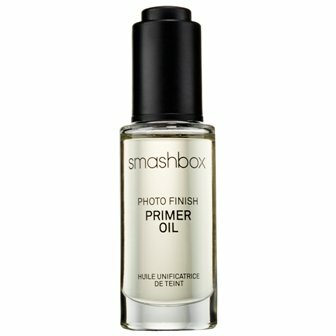 When I wear it under one of my new favourite primers, I almost believe that I have perfect skin. I will keep this secret to myself though. Life doesn’t get more luxurious than when you are wearing Shiseido Foundation. It melts into your skin like butter. You don’t even remember that you are wearing makeup. Get colour matched if you can, because if you find the right shade, it completely disappears leaving only perfect skin behind. What more can I say? You have to see it to believe it. I’ve been on the hunt for a lighter foundation this season and I think that I might have found it. 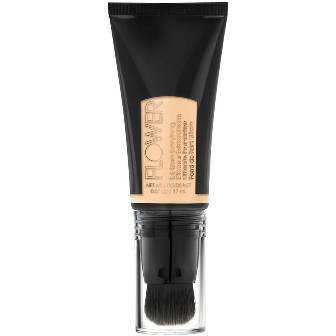 Flower has created a foundation that is really soft and light, while also being matte. I like that it’s silky without making my skin shiny. If you are looking for something heavy duty, look elsewhere. 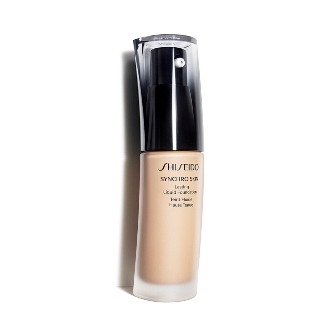 This foundation still covers blemishes and imperfections, but not in a way that you can feel on your skin. It leaves my skin feeling even better than natural. 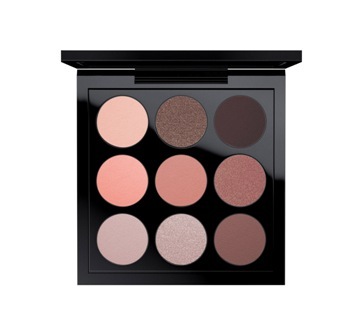 Take the guesswork out of contouring with this easy to use palette. 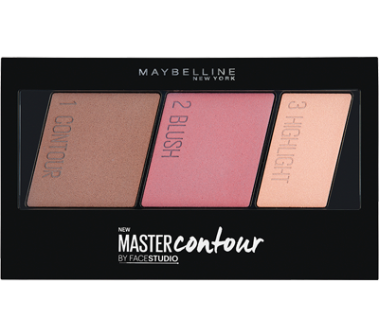 This handy little kit includes three labeled powders showing which powder is used for contouring, blush, and highlighting. Check out the back for an easy to follow guide that show how to use the powders. My favourite part about this set is how subtle the powders are. There is no need to worry about getting streaks of colour. Everything is subtle enough for even a contouring novice! 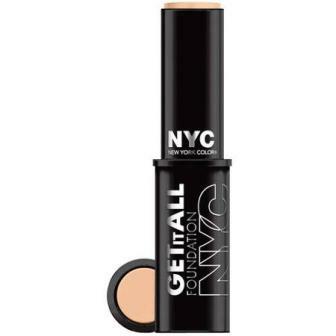 Until this week, I would never had replaced my liquid foundation for a stick, but NYC may have made me a convert. This stick gives a nice matte finish that I can use wherever I want. I like that flexibility. This foundation makes me feel like I have a little more freedom. I don’t have to cover my face with makeup. It blends really nicely too, so I’m never stuck with weird lines. I also love how convenient it is! I can throw it in my purse or even my carry on. Hitting the road this summer? Heading off for a European vacation? No matter where you are going, try one of these convenient little sets that have everything you need! Clean Rollerball Layering Collection – It’s no secret that I’m a huge fan of the Clean scents. When I found out this little set existed, I was thrilled. These scents are perfect for travelling, because they are so… well, clean. You can mix and match the little rollerballs for a different scent every day. After keeping your clothes in a stuffy suitcase, the fresh scents are just what you need. They barely take up any space for endless possibilities. Added bonus, the White Woods scent is unisex and perfect for guys too! Vita Liberata Tanning Travel Essentials – Make the most of this set before your vacation. Get beach ready with this tanning set that includes a 2-3 week tan lotion, 4-7 day tan mousse and super fine skin polish. I love that there are two different length options, so that you can get a tan that will last for your entire vacation, no matter how long it is. I know these are travel sizes, but personally I don’t want to have to worry about tanning while I’m away. I will be perfecting that tan a few days before I go though, so that I am golden in all of my pictures. 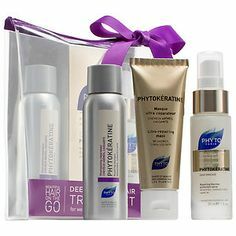 Phyto Paris Deep-Down Repair Travel Set – Being on vacation doesn’t mean forgetting to care for your hair. This three product travel size set allows you to care for your locks on-the-go without feeling like you are bringing tons of products. There’s a shampoo, mask and leave-in thermal spray that repair and strengthen hair. It’s not going to take you a lot of extra time to use this set, which is great because I have places to be. My favourite thing is that the bottles are solid and strong. Unlike squeeze bottles, I don’t have to worry about these exploding with cream in my suitcase. 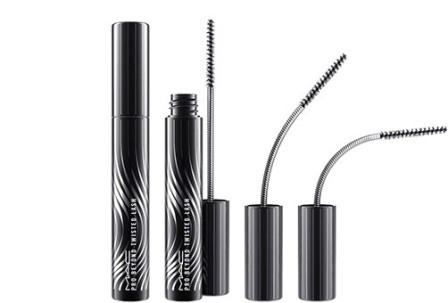 Quo Brow Kit – This little kit is great to pack in your suitcase to ensure that you have beautiful brows without a lot of stress. 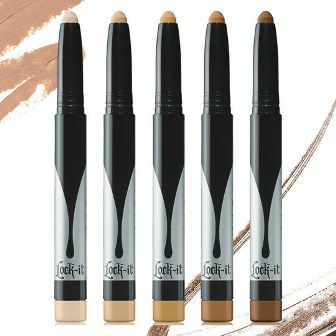 There are two brow powders in different shades of brown (so everyone can use this kit without the hassle of worrying about the right shade), a brow gel and a brush. It’s simple, foolproof and one less thing you don’t have to worry about. 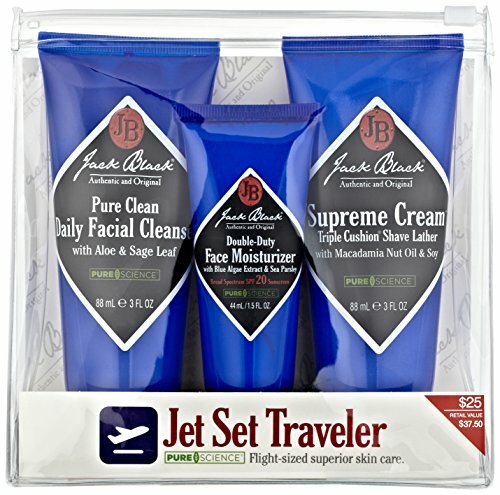 Jack Black Jet Set Traveler – Of course, I can’t forget about the guys too. If your house is anything like mine, I have to make sure that my husband has everything he needs to travel as well as managing my own toiletries. That’s why I like this set. It has a Daily Cleanser, Moisturizer and Shave Lather from a brand that I trust and he likes. Shaving cream is one of those things that is easy to forget, but important for him to stay vacation photo ready. Now I can check three things off of my list in one shot. March was a weirder month than usual for Toronto. It warmed up significantly and then got really cold. It really ended up affecting the products I used the most, so here’s what I couldn’t live without last month. 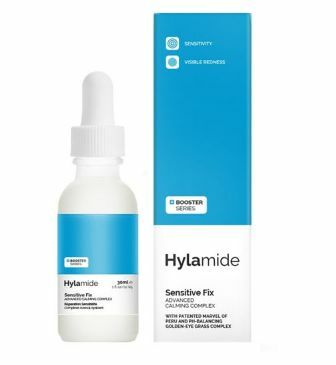 This serum isn’t new, but it is recently reformulated. I’m slowly starting to incorporate more serums into my skin care routine now that I’m almost into my mid-thirties. 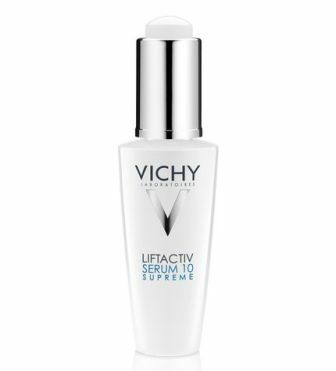 Liftactiv Serum 10 Supreme is helping me prevent some of the bigger aging issues while keeping my skin glowing. 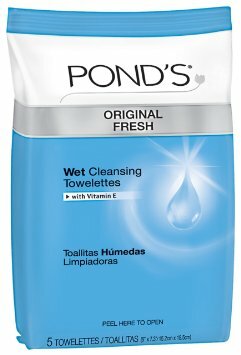 It’s also not too harsh for my sensitive skin and absorbs instantly. I’d been wanting to try REN for a long time, especially their Evercalm line which is for sensitive skin and protects against environmental pollution. So to say I was excited to try the Global Protection Day Cream could be considered an understatement. Luckily, this cream more than lived up to my expectations. 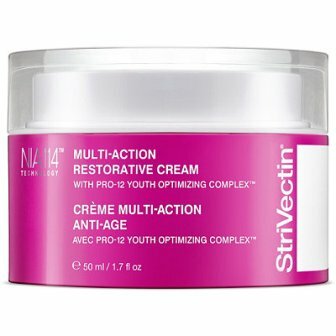 It’s a little thicker than you might expect from a day cream but it absorbs really well and I did actually notice a reduction in redness and sensitivity. 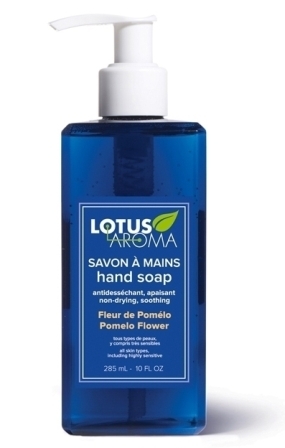 It has so many amazing ingredients in it that I’m not surprised at how well it works and the scent definitely has an herbal tinge to it but not enough that it bothered me. I’m definitely going to get my hands on the rest of this line. March is one of those transitional months where it’s so hard to decide what shades of makeup you want to wear. And while I wasn’t completely ready to ditch my red lipsticks, I definitely needed something brighter some days. 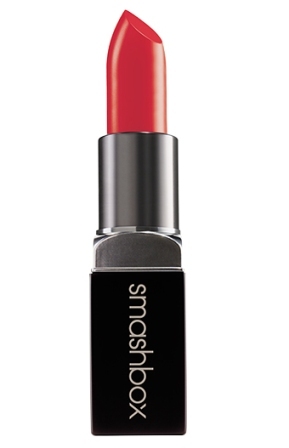 Enter L.A. Sunset, which is a gorgeous creamy coral red. It’s a perfect in between shade, not too red and not too coral. 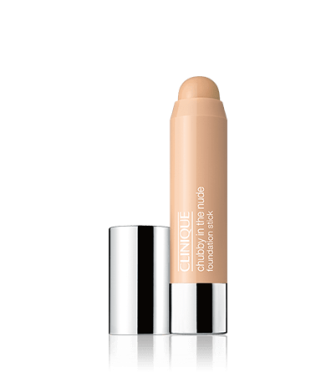 The formula is super comfortable and even though it was a cream lipstick, the wear time was better than most. I’ll be wearing this shade long into the summer as well. When I wasn’t wearing the Smashbox lipstick, I was wearing a ton of matte lipstick which really did a number on my lips. If you know me, you know I live off lip balm. 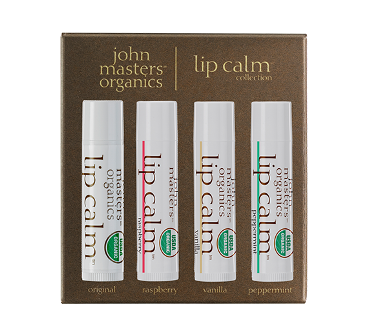 My desk is covered with about 8 different kinds and I leave them everywhere, purses, my car, my nightstand, etc…The Lip Calm collection comes with the original citrus Lip Calm and three new flavours, Raspberry, Vanilla and Peppermint. While I would normally gravitate towards anything mint, I’m actually completely obsessed with the citrus and raspberry and have really only been using them. The lip balm is really soft and smooth, easy to apply and kind of melts into your lips and leaves them really hydrated. These never get hard or drag on your lips and they’re probably my new favourite lip balm. I’m not into the contour/highlight thing at all. Partially because I’m so pale everything is too dark for me. But when people start telling me I look paler than usual, I need to do something. 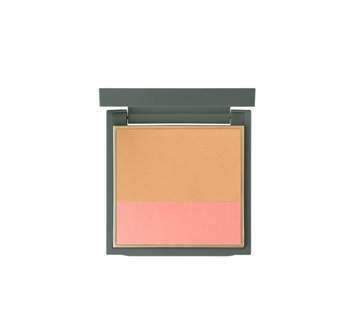 Rosy Glow is perfect because it makes me look like, well, I’m glowing. I use it with a really light hand and it makes my skin look amazing and not like I’m halfway to being a ghost. The Warm Glow shade is nice as well but Rosy just looks better with my skin tone. This is the only highlighter I’ve used on a regular basis and I’m ok with that.